I'm already at that age when I seem to have lots of aches and pains all over my body since it's not uncommon for someone my age to have back issues. 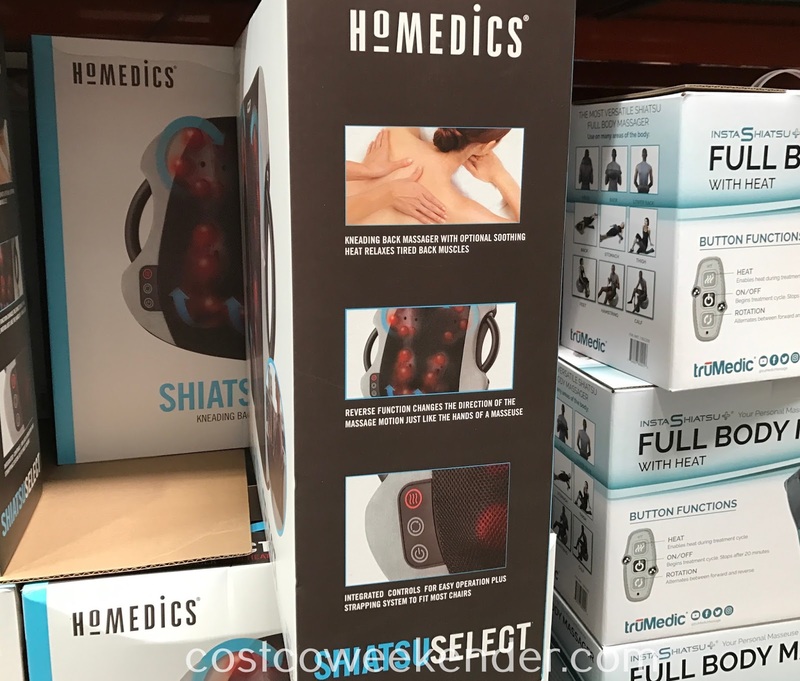 If this sounds familiar, then check out the HoMedics Shiatsu Select Kneading Back Massager with Heat. It's a great way to relieve your back aches and pains, and you can just use it when you're sitting on your favorite chair at home watching tv or reading a book. 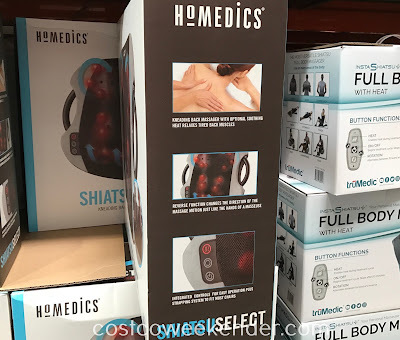 You literally just have to sit back and let the HoMedics Shiatsu Back Massager do its thing. 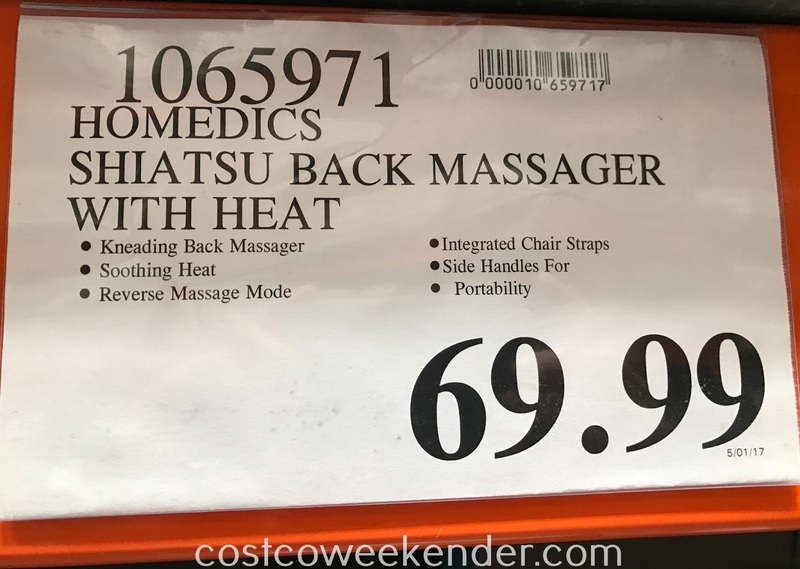 It'll feel like you're getting a deep tissue massage, and it's not as expensive as having a massage chair or a masseuse making a house call. As you get older, you have to take care of your body. 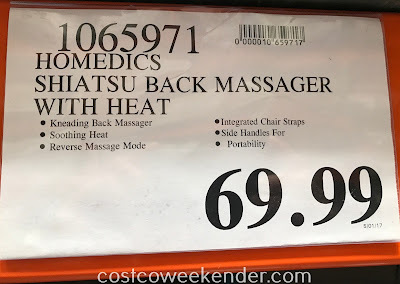 The HoMedics Shiatsu Back Massager will give you back rubs that will help you feel like you're in your 20's again.